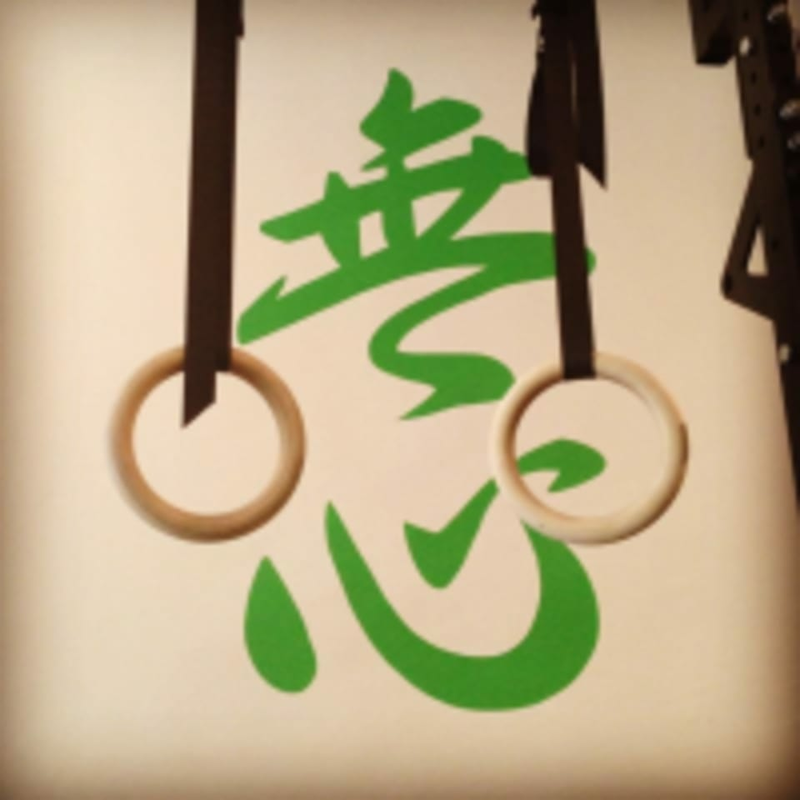 Start taking classes at Mushin Mixed Martial Arts and other studios! IMPORTANT: There is a strict no-shoe policy in the gym. Please remove all shoes at the entry way. Please show up to class on time. If you show up after class has started, we will not be able to accommodate you. No exceptions. Kickboxing Class: Please bring your own gloves if you have them. Artur is one of the most dedicated and passionate coaches around. You would be amiss to not train with him. Artur is a dedicated and exceptional trainer. I am very particular and I hold him in high regard in terms of his technical expertise as well as his ability analyze your movement and correct it. He is a great coach and this class never disappoints. 1millions stars ???? Smaller group, lots of personal attention, pushed myself, was sweating and great fun workout overall! Everyone was really kind and supportive in the class as well - Artur and fellow classgoers. Intense, challenging, and quick. The best kind of training in my opinion. Patrick was awesome! Great workout! Great first time. Solid guys. Looking forward to more training. Fabulous class and instructor. Will definitely be coming again. Really good workout.